Inside CI is the UK's leading website dedicated to custom installation, electronic system design and related technologies. 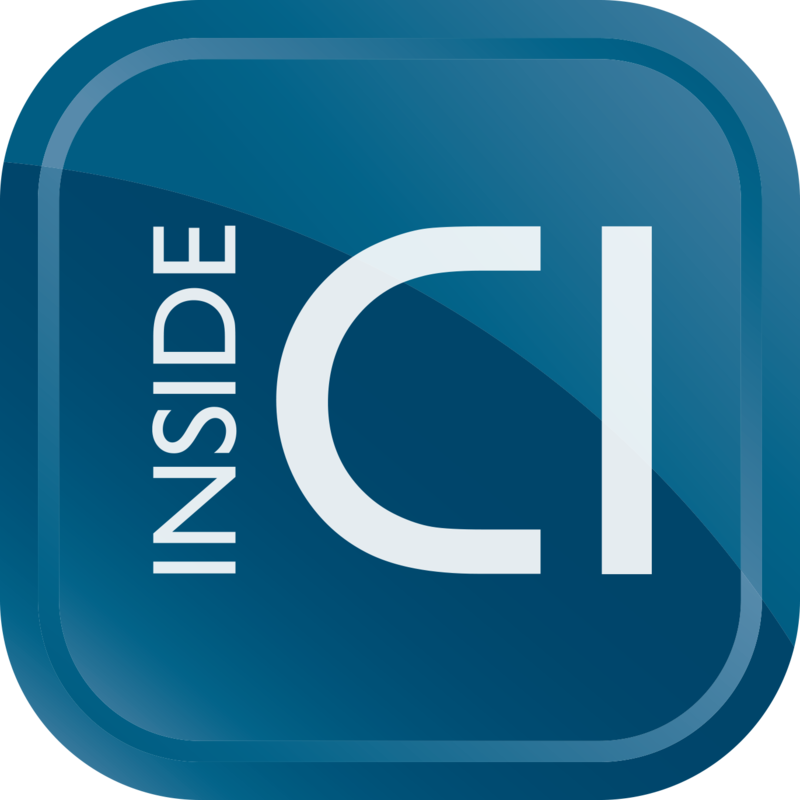 With daily news, product reviews and features covering every aspect of the custom install business, from AV and automation, to lighting and case studies, Inside CI is the essential go-to resource for installers, designers, distributors and dealers. The publishing team behind Inside CI boast unbeatable credentials when it comes to hands-on installation experience and market-leading journalism. Publisher Dave Slater took custom installation company DSE Digital to a pre-eminent position in the UK, while Editor Steve May has more than 20 years experience writing for consumer and trade press. He created and launched Home Cinema Choice magazine and also contributes to some of the UK's leading technology websites and magazines, including T3, TechRadar, Trusted Reviews, and Home Cinema Choice. With deep access to the biggest names in technology, the site combines editorial integrity with a mandate to support and inform the wider CI community. 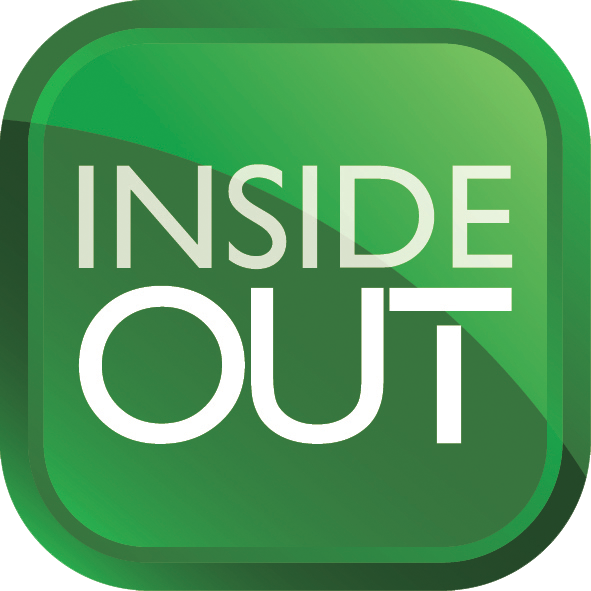 To that end, Inside CI regularly features expert contributions from the worlds of programming, system control and lighting design. Offering the widest reach of any custom install media outlet, we offer a dedicated YouTube channel featuring HD reports from key events on the calendar, proactive social media engagement and a website optimised for both mobile and desktop viewing. Inside CI: it's where the UK custom install industry looks first.